Analytical instruments evaluate the composition of solids, liquids, or gases. The analysis of solids & liquids becomes very crucial in many cases when the costs and the validity of your research or thesis are dependent on the accuracy of the test. Our instruments provide best-in-class accuracy with dependability. You can depend on our instruments as their high-standard quality ensures accuracy with best procedures and international standards. We are authorised technology partners for bomb calorimeters, online dust monitoring and elemental analyzer and offer a wide range of innovative equipment for numerous applications in research and development. Contact us to help you find the ideal laboratory instrument as per your research requirements and budget. MTS Presents wide range of Laboratory range of products for various R & D & applications for monitoring & researches in water quality, material testing & characterization, material chemistry & fuel properties & various purposes from the customer point of view. In many larger or combined outlet ducts, a continuous trend measurement is preferred to get a constant reading on dust levels in the process. 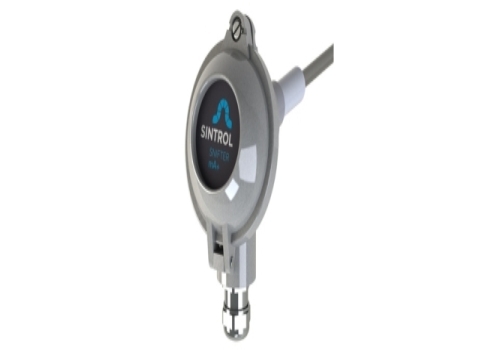 The Sintrol monitor is equipped with a 4 – 20mA output and all the features necessary to provide the end user with a continuous output. With high temperature versions (up to 700 °C) available, this is a solution for all areas of the plant with dust measurement needs. 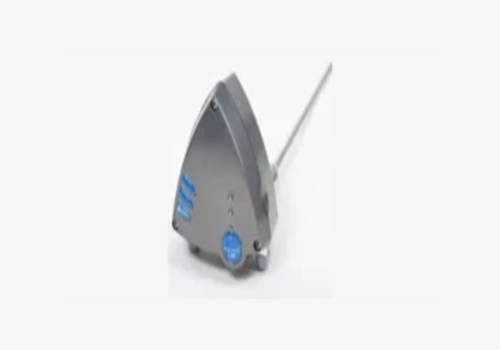 The Sintrol monitor allows the customer to identify increasing trends in the dust levels and possibly identify sources of extra pollutants in its process. 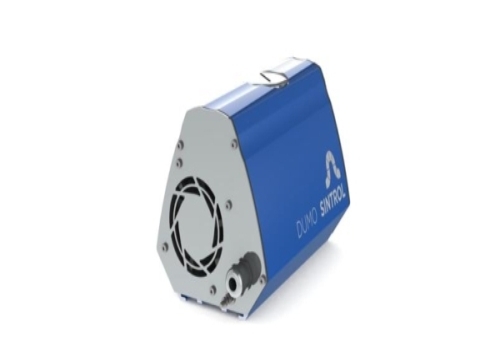 Sintrol’s Dumo Family expands our technology to measure dust in ambient air conditions. In welding areas, warehouses, or other environments with high ambient dust concentrations, we can measure relative levels of harmful dust in the work environment. 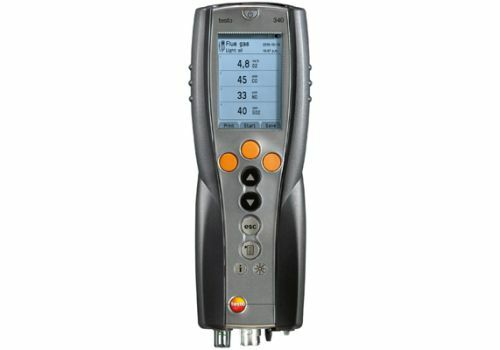 With a continuous 4 – 20mA signal output as well as “Alert” and “Alarm” functions, plant operators can measure the dust concentration levels in the workplace. The same solution has also been used in coal storage yards and for urban dust measurement. Flue gas is the gas exiting to the atmosphere via a flue, which is a pipe or channel for conveying exhaust gases from a fireplace, oven,furnace, boiler or steam generator. Quite often, the flue gas refers to the combustion exhaust gas produced at power plants. Its composition depends on what is being burned, but it will usually consist of mostly nitrogen (typically more than two-thirds) derived from the combustion of air, carbon dioxide (CO2), and water vapor as well as excess oxygen (also derived from the combustion air). It further contains a small percentage of a number of pollutants, such as particulate matter (like soot), carbon monoxide, nitrogen oxides, and sulfur oxides.